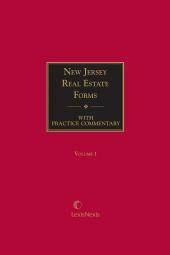 Over 4,000 pages of annoted forms, with statutory and case citations giving substantive and procedural background. 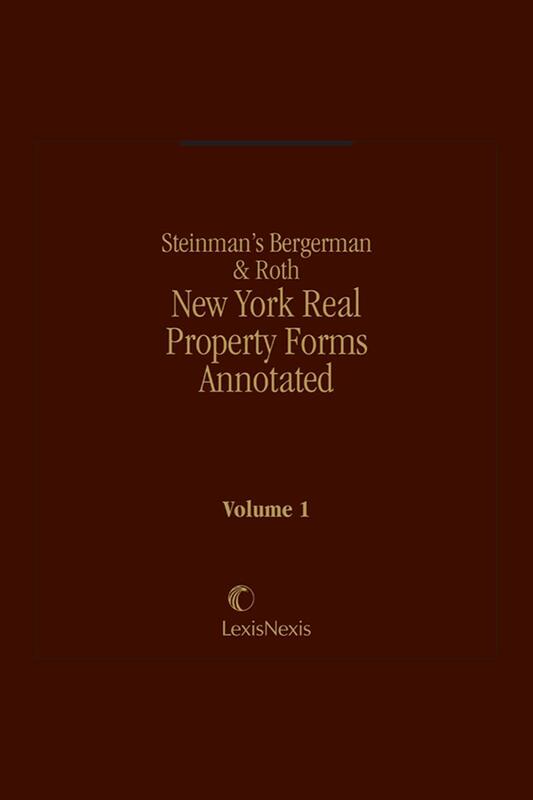 Over 4,000 pages of annotated forms, with statutory and case citations giving substantive and procedural background. Includes comprehensive checklists. 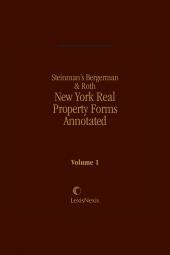 Covers commercial leases, contracts for the sale of realty, mortgages, mechanics' liens, tax titles, tax assessments, other state and local tax issues, condominiums, cooperatives, zoning, environmental regulation, landlord-tenant, summary proceedings, rent strike proceedings, actions on statutory covenants, and more. Index, Table of Checklists, and Table of Statutes, regularly updated. 9 Volumes; Looseleaf; updated two times per year.